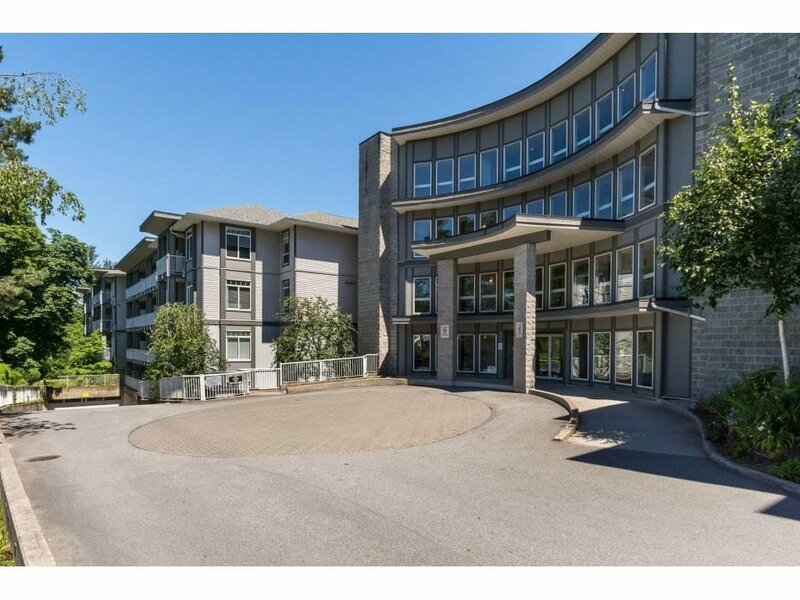 Spacious TOP FLOOR 1-bedroom unit in Pacifica, Great Condition with Large Balcony and functional floor plan. 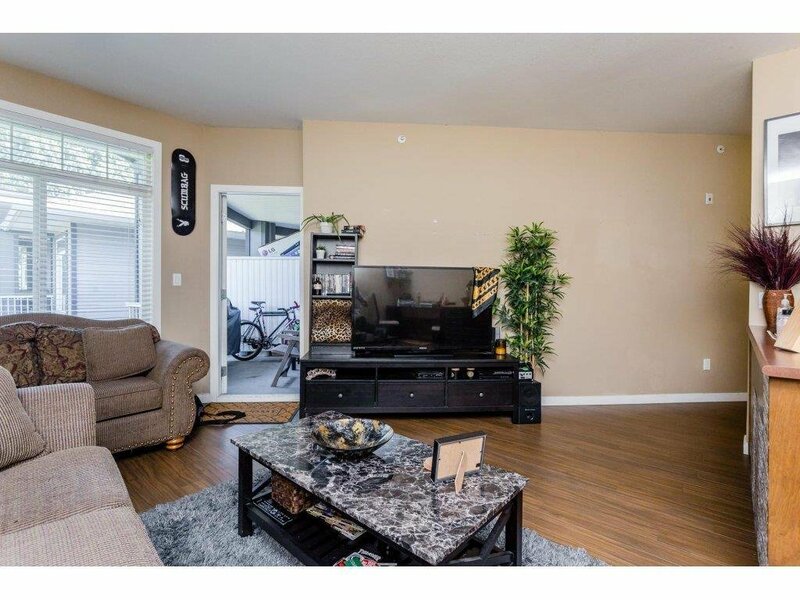 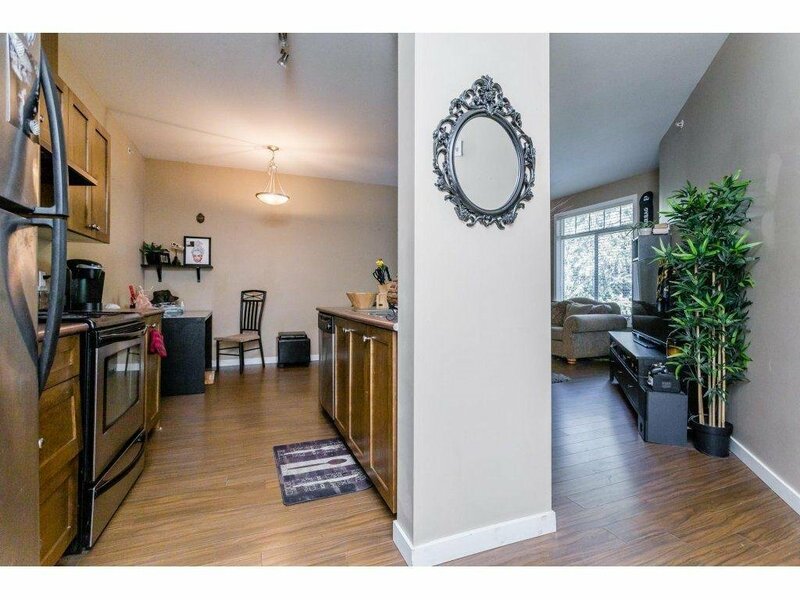 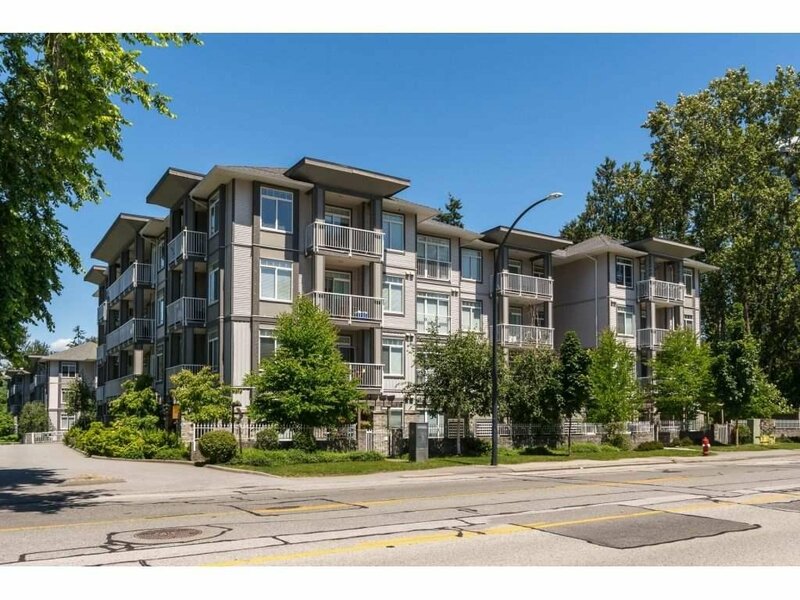 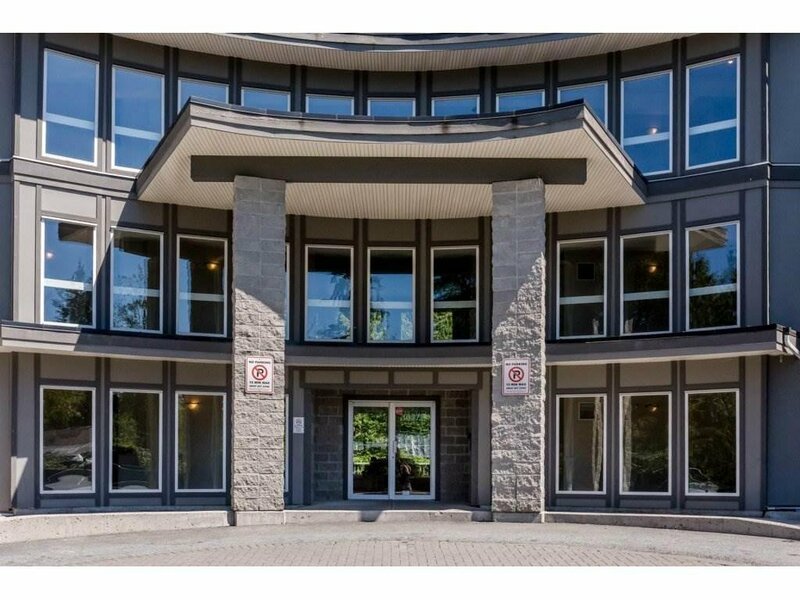 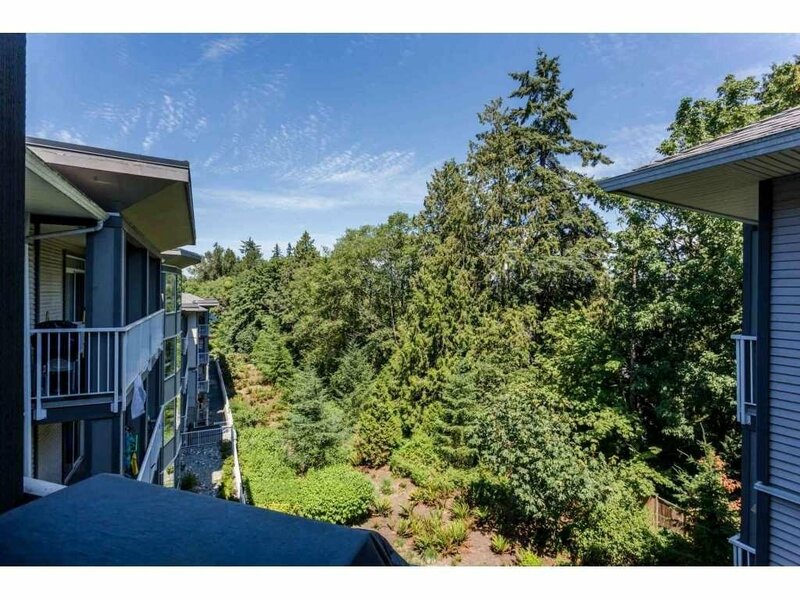 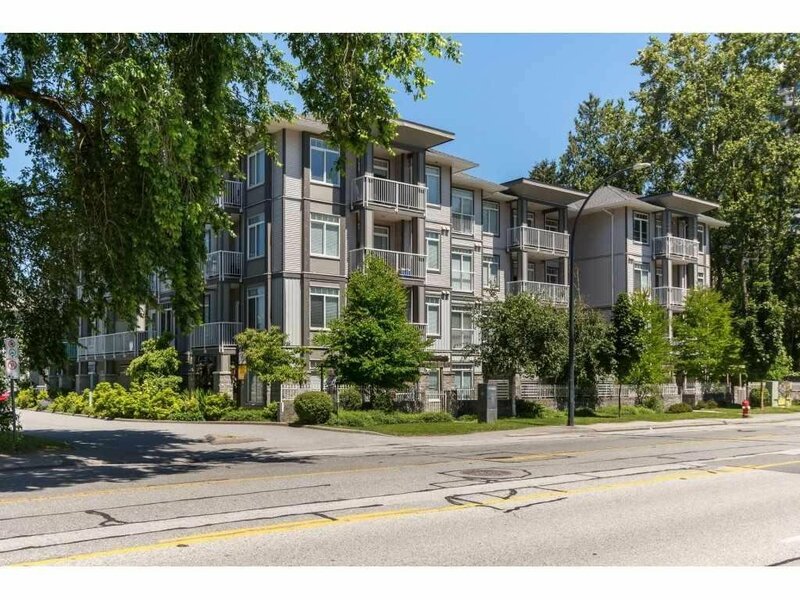 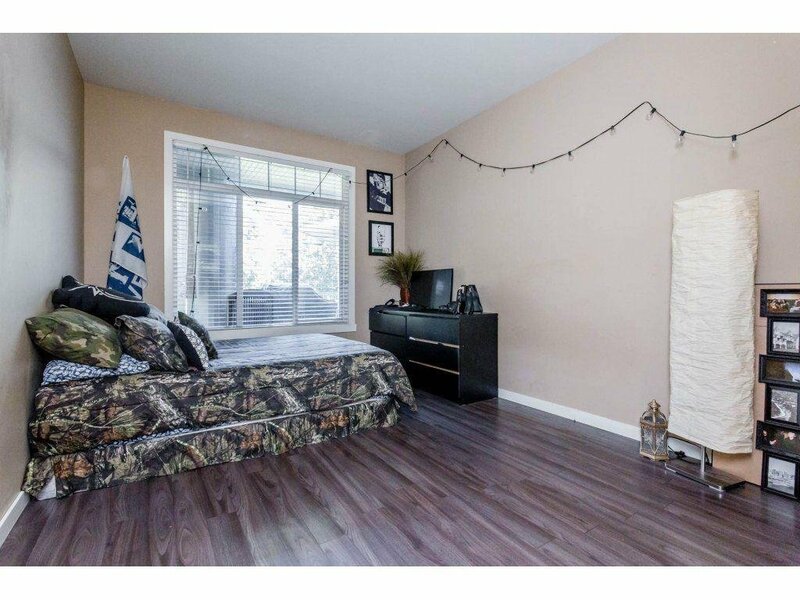 Fast growing Surrey Central, close to shopping, SFU Campus, Sky Train, Recreation, Hiking Trails. 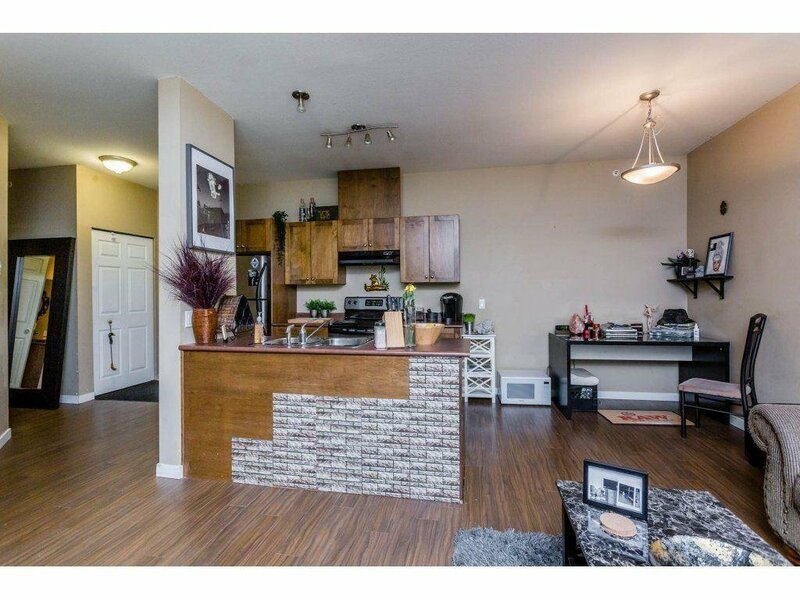 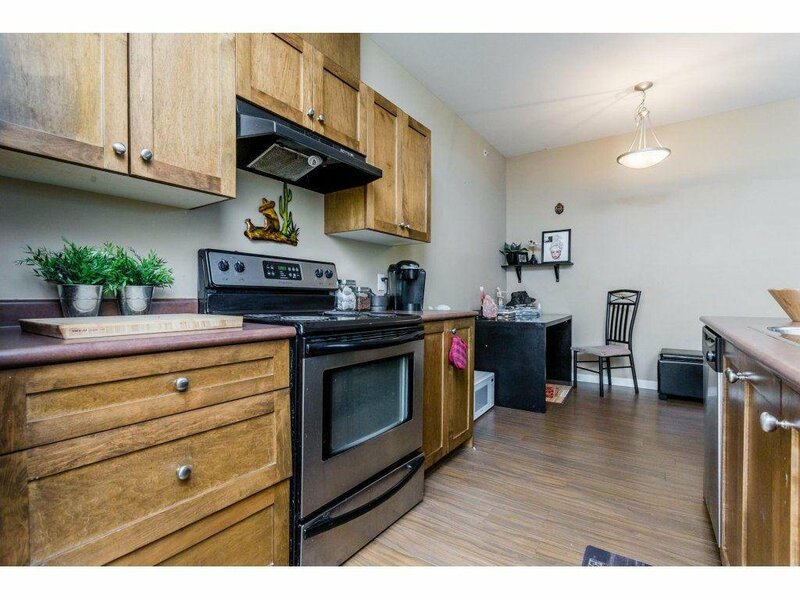 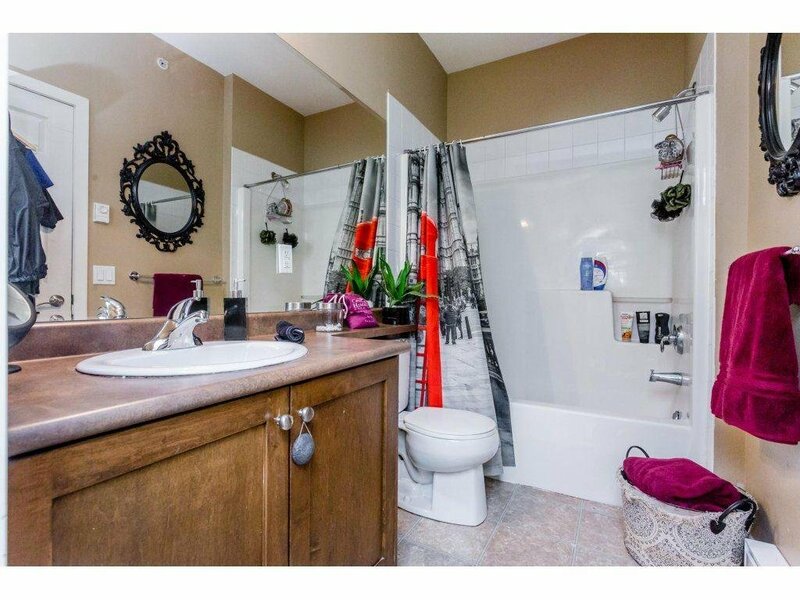 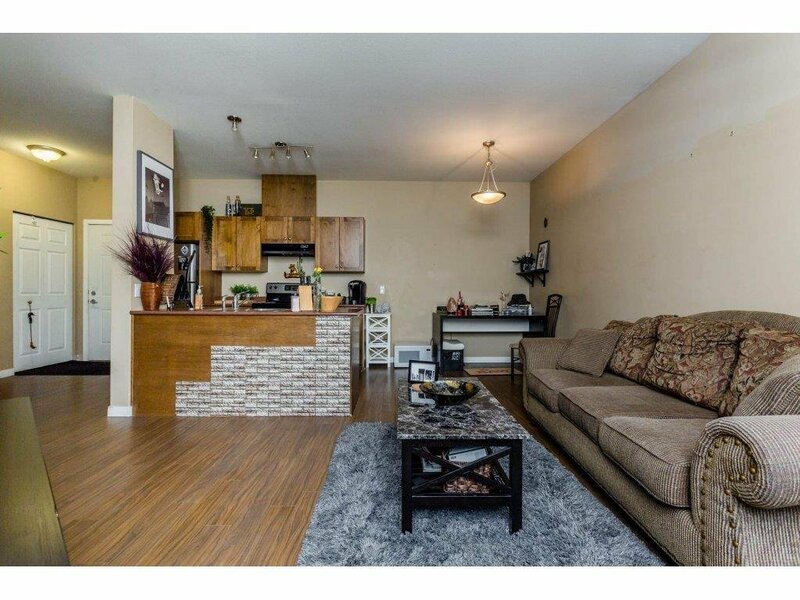 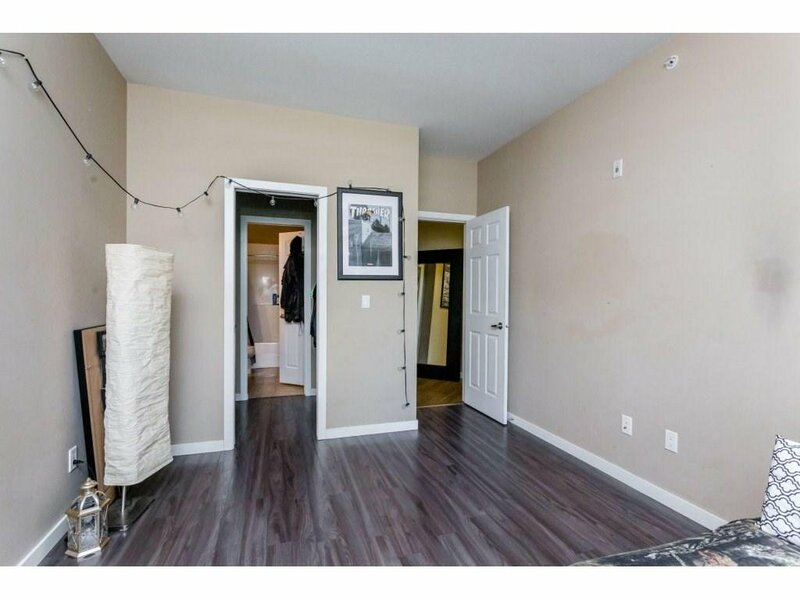 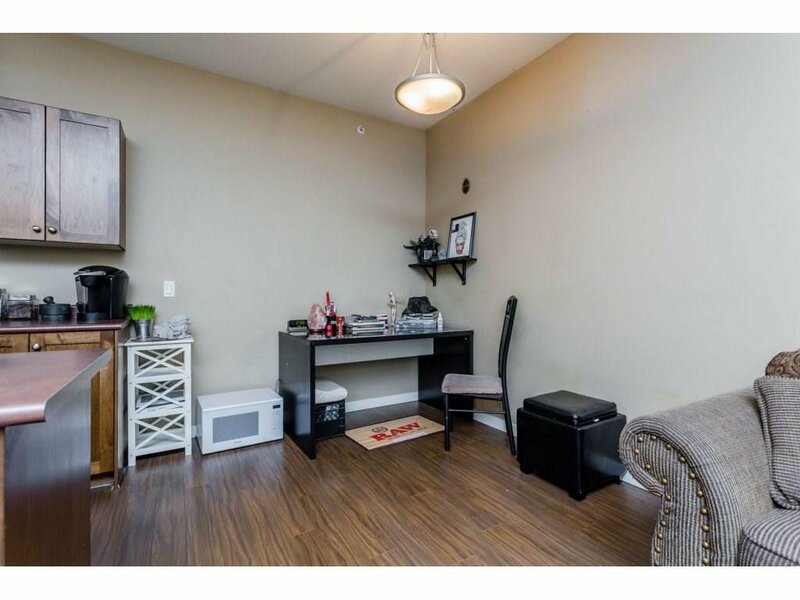 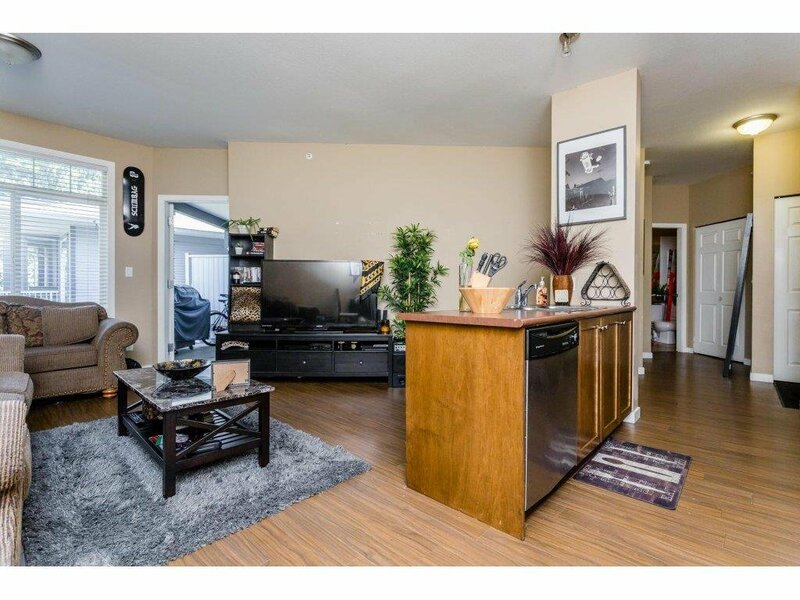 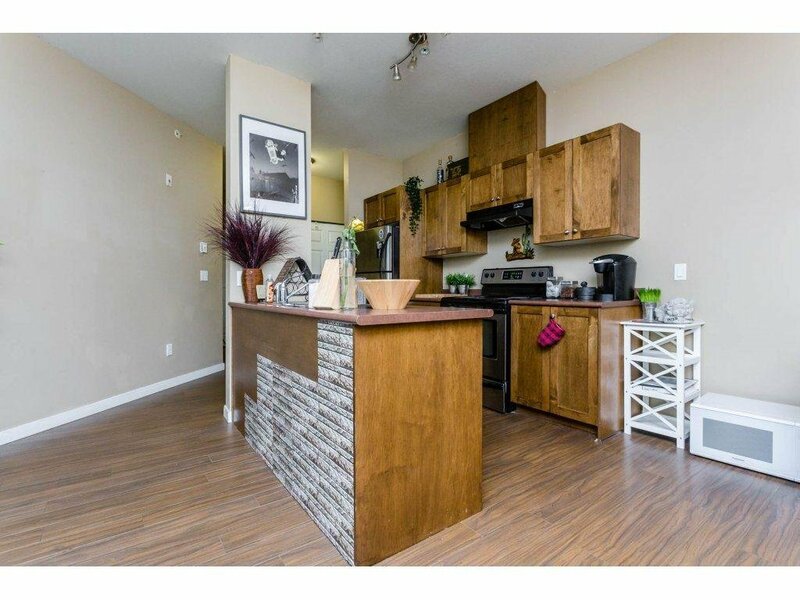 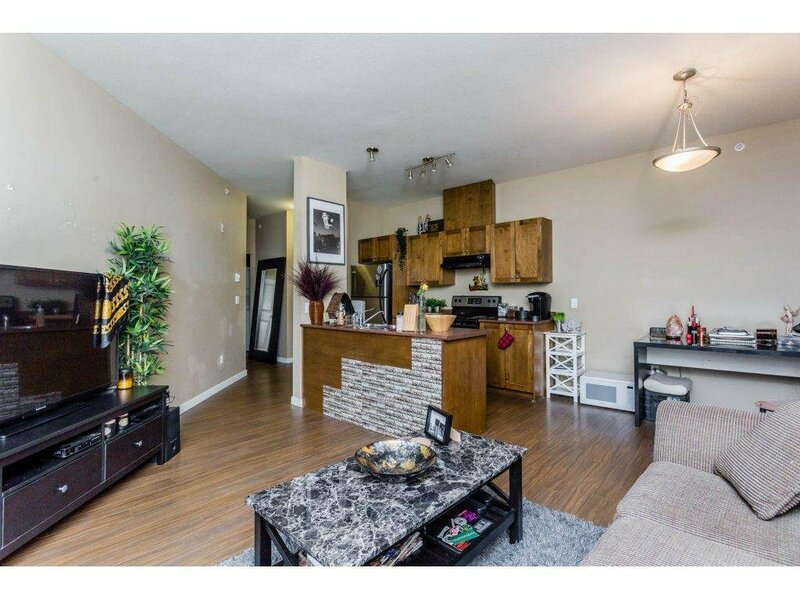 Condo features High Ceilings,Laminate Flooring, Granite Counter Tops and Much More. 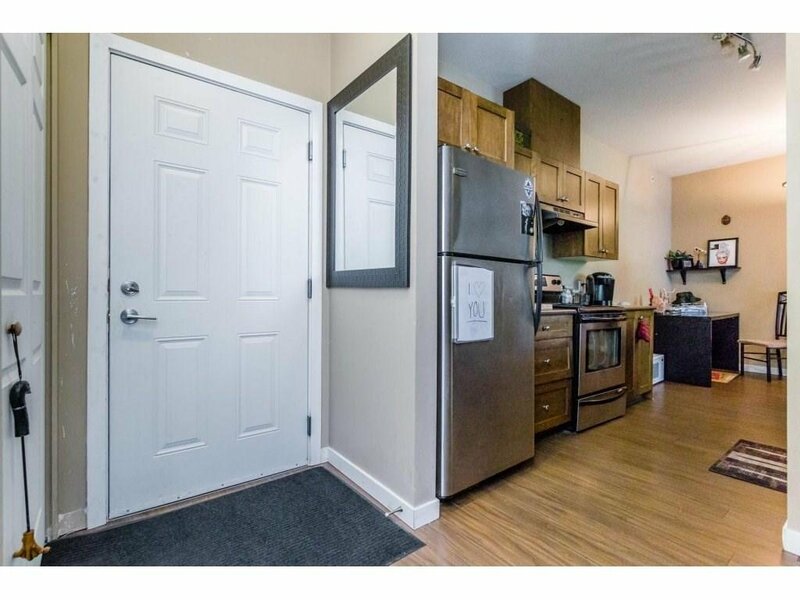 One Parking stall and one Storage Locker included. 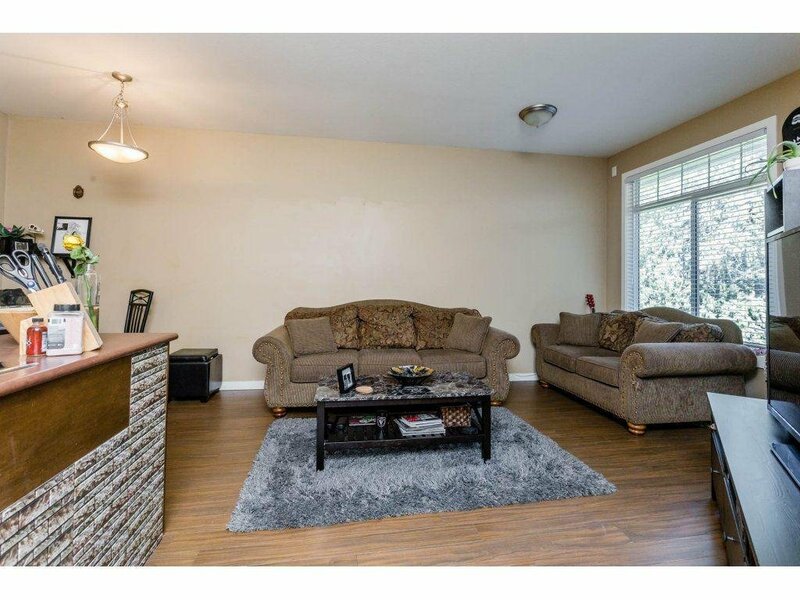 Great Investment Opportunity, Long Term Tenants are willing to stay, Perfect for first time Buyers.